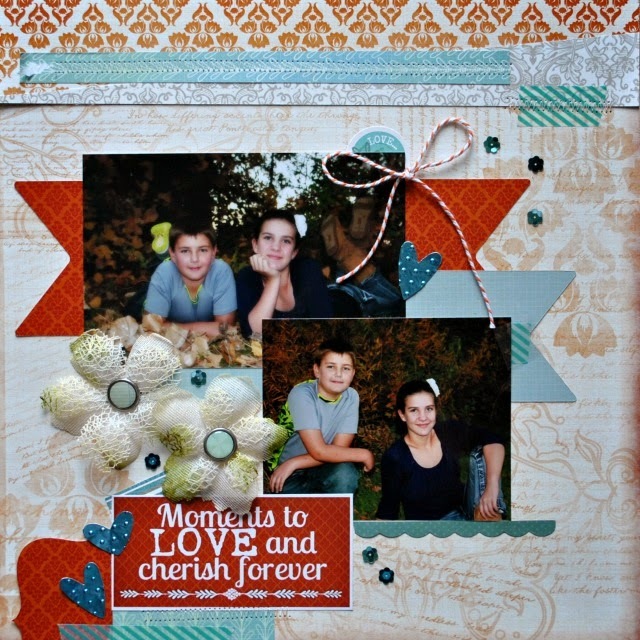 Celebrating Thanksgiving this week at Quick Quotes, and I have a layout to share with you using Quick Quotes Sheer Joy Collection! 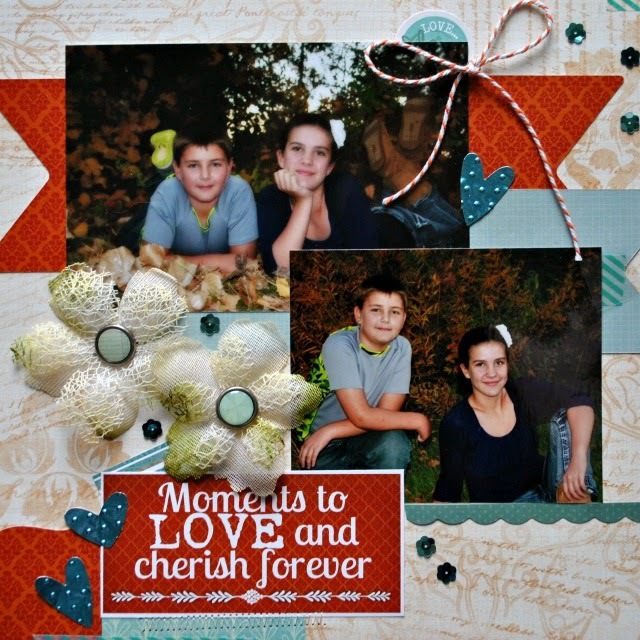 Beautiful Fall photos taken by my friend Angie of her kiddos...the two things she is most Thankful for. I love the Sheer Joy Collection and I turn to it over and over again. The patterns and colors are so striking and unique. A few layers, some stitching and a couple Petaloo flowers completed my layout in no time! Enjoy your Thanksgiving and most importantly cherish these moments forever!